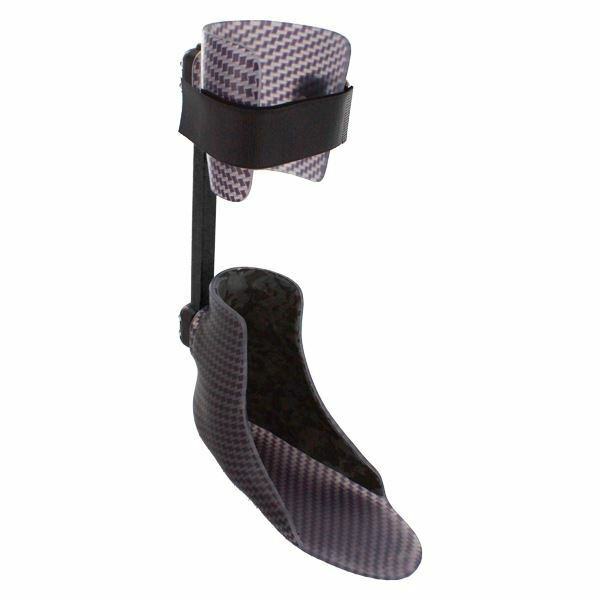 The Coyote Design Dynamic Strut AFO combines the fit and comfort of a custom AFO with a posterior mounted dynamic strut for optimal ambulation. The strut can mounted to either a custom thermoformed or laminated AFO. The basalt composite strut provides more flexibility and durability than carbon composites. Purchase struts and tooling and easily fabricate in your own facility. 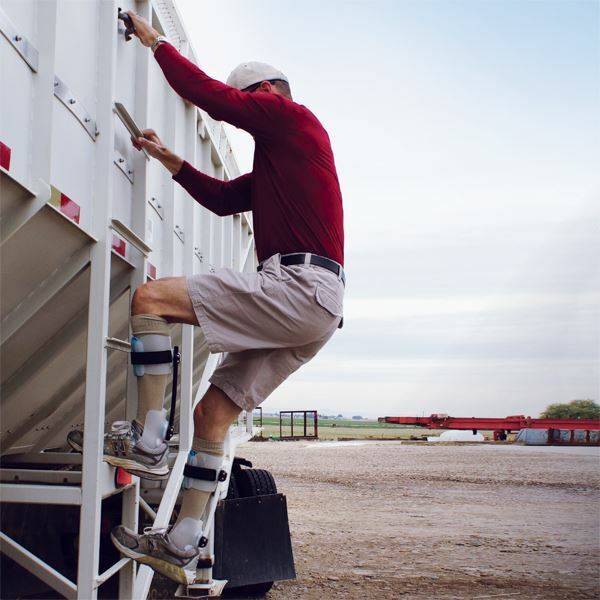 Click here to download Dynamic Strut AFO flyer. Used for drop foot, the Coyote Dynamic Strut AFO improves gait and provides excellent dynamic response. 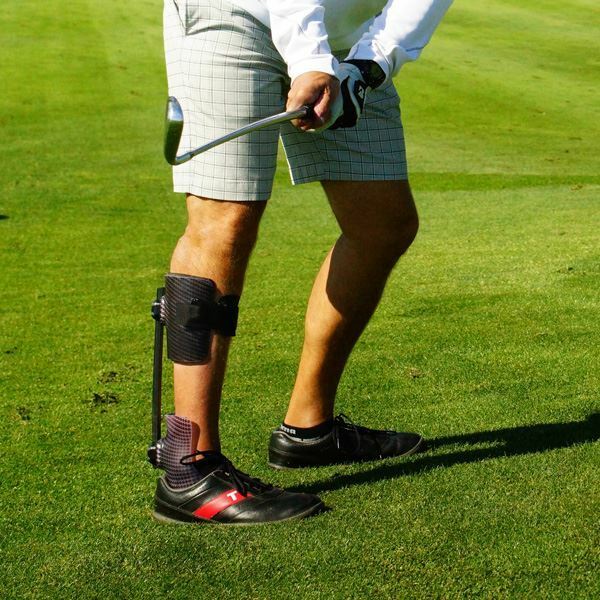 Please contact Paul Coleman, our Prosthetic & Orthotic Product Manager, for more information.